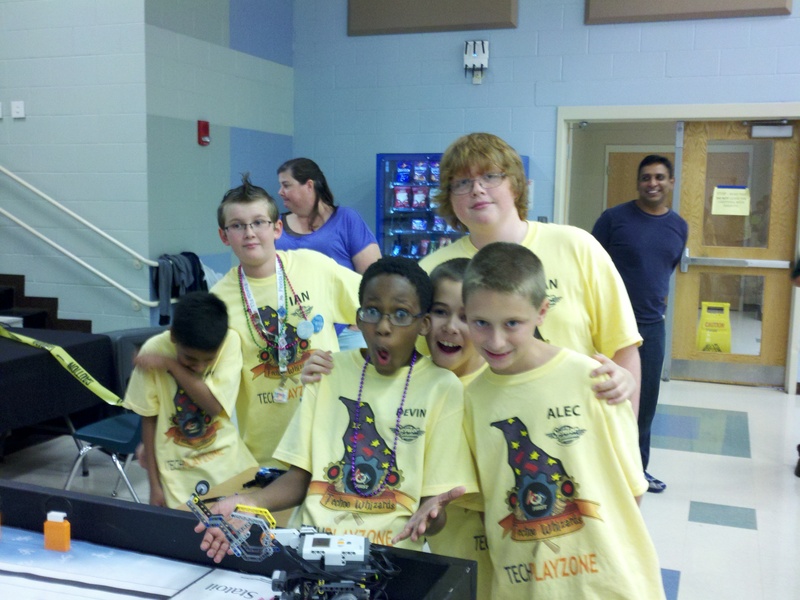 TechPlayzone partners with FLATE and Hillsborough Community College - Brandon and Regent Campuses to sponsor First Lego League Robotics Teams and a local qualifying tournament each season. 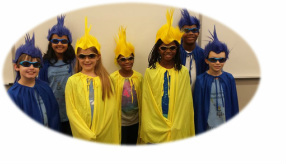 The FLL partnership is called the Suncoast FLL organization. 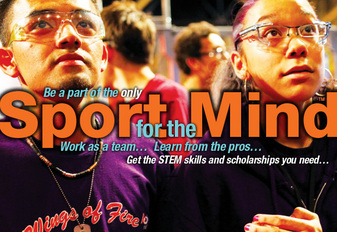 FIRST is an international organization that promotes STEM through competition and gracious professionalism. 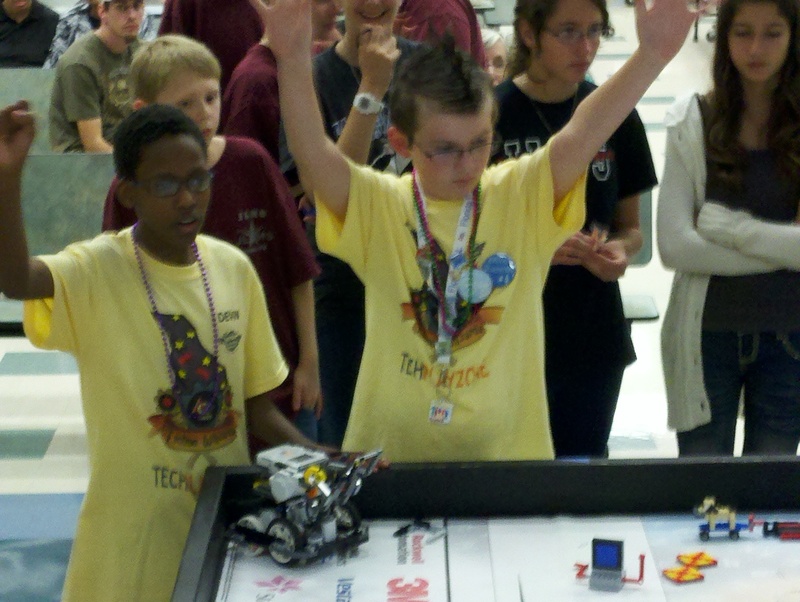 TechPlayzone's FIRST Lego League teams are members of the Florida Robotics Education Alliance: www.flrobotics.org . TechPlayzone robotics team members have gone on to participate in high school robotics programs at Middleton, Jesuit, and Strawberry Crest High Schools in the Tampa Bay area. The class of 2014 will mark the first graduating high school class of robotics members. We'll keep you posted on their college choices. They are a championship community team with members from Tampa, Brandon, and Valrico, FL. 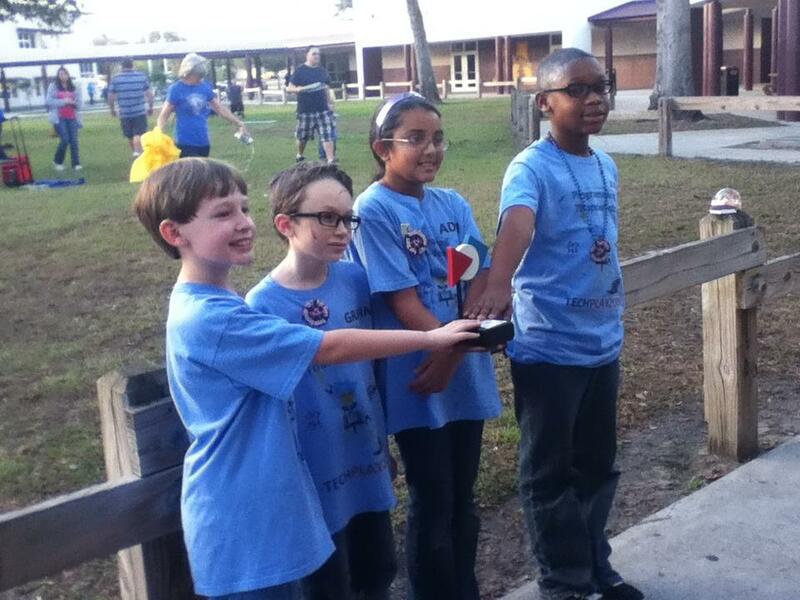 They are coached by Mrs. Desh Bagley and mentored by Daryl Bagley, Jr. of Strawberry Crest High School. Team members meet weekly at Hillsborough Community College - Brandon Campus and at the Homeschool Resource Center. This year the team is researching floods and developing a robotic solution to help flood restoration efforts go faster and more efficiently. Techno Whizards are becoming a true veteran team. Programming Thunderbots formed in 2012 - Senior Solutions They are state award winning team with members from Brandon, Valrico, and Riverview, FL. 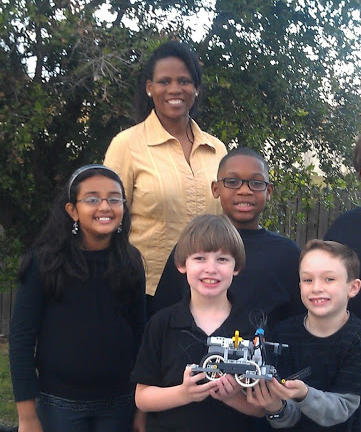 They are coached by Mrs. Desh Bagley and mentored by Darrian Bagley. The team meets weekly at Hillsborough Community College and the Homeschool Resource Center in Brandon, FL. They are researching wildfires and designing an automated system to protect neighborhoods from wildfires. 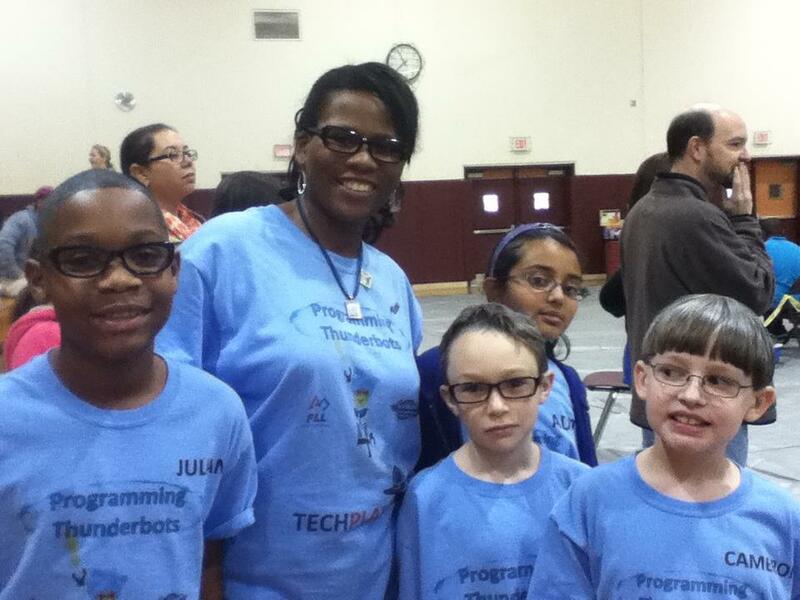 The Programming Thunderbots advanced to the State Championship in 2013 which is a very rare thing for Rookie Teams to accomplish. We look forward to lots of fun this season. 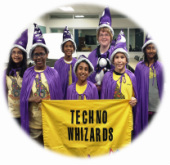 In 2006 during the FLL Nano Quest Season, TechPlayzone sponsored two robotics teams. The Energy Elites team was one of the teams formed. For years, the team members worked hard and learned lots. During the teams 8th grade year, the Energy Elites won the Tampa Bay Regional Championship before moving on to high school. Members of the Energy Elites won numerous local, regional, and state awards. Today, the members of the Energy Elites participate on high school teams and volunteer as mentors for TechPlayzone's current robotics teams. Several of them also work at TechPlayzone as facilitators. 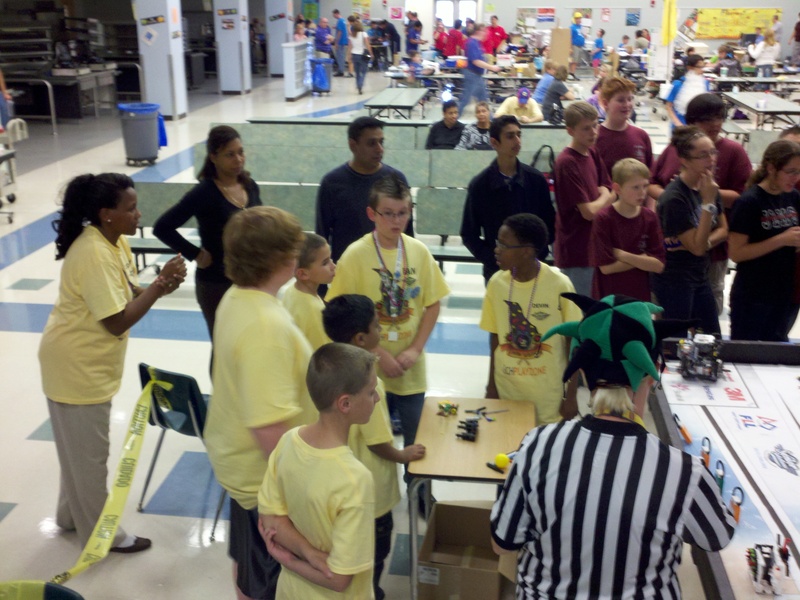 Suncoast FLL Nature's Fury Tournament is scheduled for January 11, 2013 at Hillsborough Community College - Brandon Campus. The tournament has 18 registered teams from Hillsborough, PInellas, Pasco, and Polk counties. 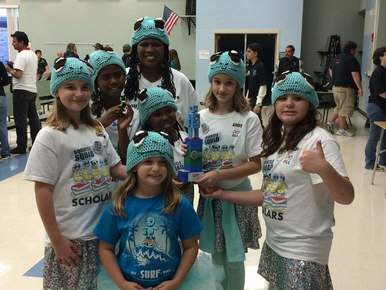 The public is invited to view the teams compete and learn more about FIRST Lego League in Florida. Special thanks to our partners Tampa Bay Heat, FLATE (www.fl-ate.org) and HCC Brandon.